Dogo-kan is equipped with a large-scale in-house power generation facility in order to secure the customer safety in the event of a disaster. In the event of a power outage due to a disaster, you can immediately switch to in-house power generation and safely operate key electrical facilities such as elevator, lighting in the facility, central monitoring equipment for controlling facilities in the facility.Water used in the facility is groundwater pumped from a deep well in the premises of the hotel, so there is no worry about securing drinking water even if the water supply goes out of water. For fuel for in-house power generation equipment, please be assured we are stockpiling an amount that can operate continuously for more than 10 days. 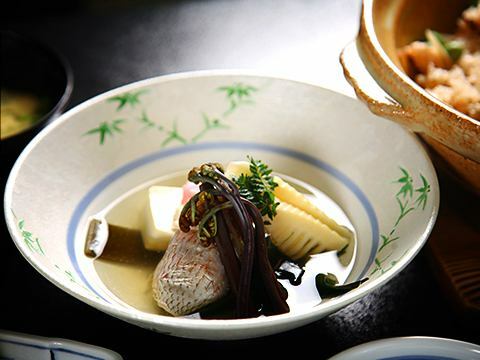 If you are on a meal control, you will be consulted on the meal contents of those who are allergic.If you have any requests about cuisine, please do not hesitate to consult us when making your reservation. If you need a wheelchair, please feel free to tell us. 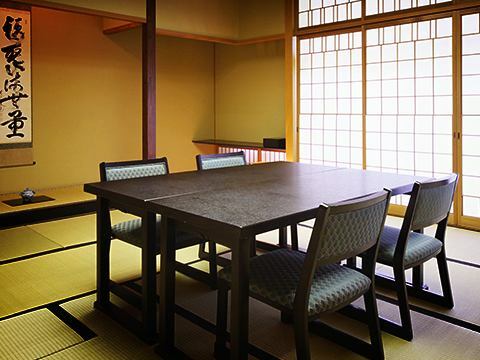 You can set up a table and chair dedicated to the Japanese style room at your dining hall in the Japanese style room upon request.You can enjoy kaiseki cuisine without worry even if your legs are disabled. You can set up lifting lift in the stairway to the public bath, and you can use it safely for people with foot problems. We will refuse the use of people with tattoos, tattoos, those who are drunk. Starting with yukata for children and sandals, we have various items and amenities. ·Picture books, · toys, · tableware for children, etc. 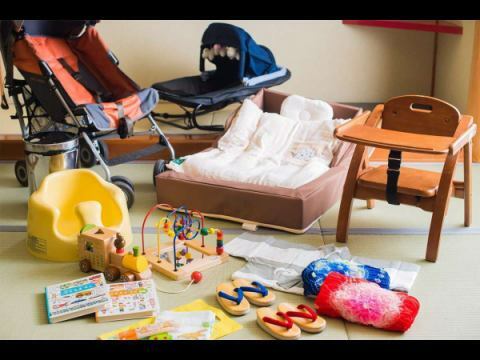 ※There is no preparation for diapers and baby food. Easy meals for small children are also available. In addition to the general toilet, you can use the toilet for the wheelchair and keep it in the wheelchair.We also support Osumeito. We are pleased to present our guests with a reliable pet hotel near our hotel. We are compatible with WI - FI in the entire facility including our guest room.In addition, the room with LAN connection is also equipped. Please bring a computer with LAN connectable.LAN cable is borrowed free at the front desk. ※Connection may not be possible depending on the operating system and security settings of the personal computer brought in.Please note.